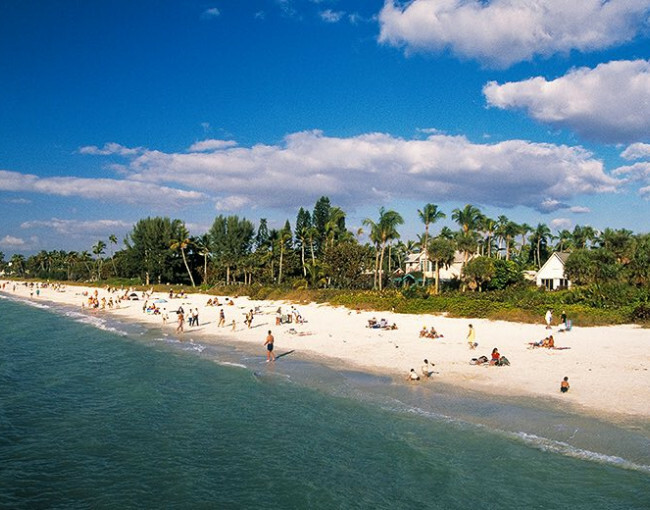 We can guarantee you won’t run out of exciting options for fun and relaxation in Naples, Florida. 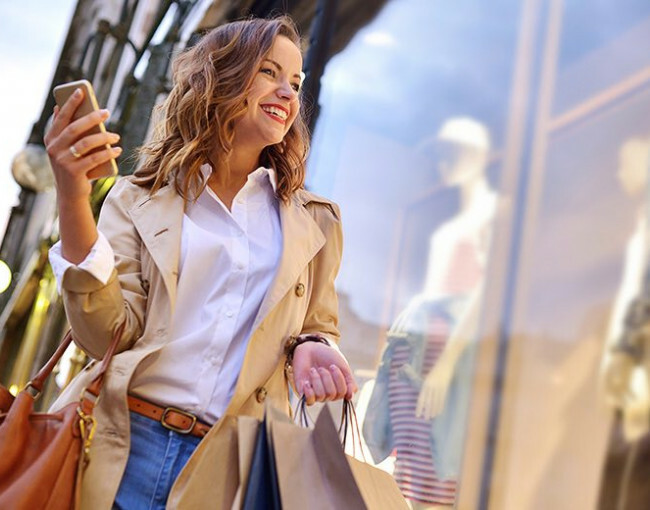 Offering the luxury of a boutique oasis without sacrificing the full-service accommodations you deserve, Naples Bay Resort & Marina gives guests the option to enjoy a vacation packed with fun-filled activities or to choose a serene, restful escape from the demands of daily life. 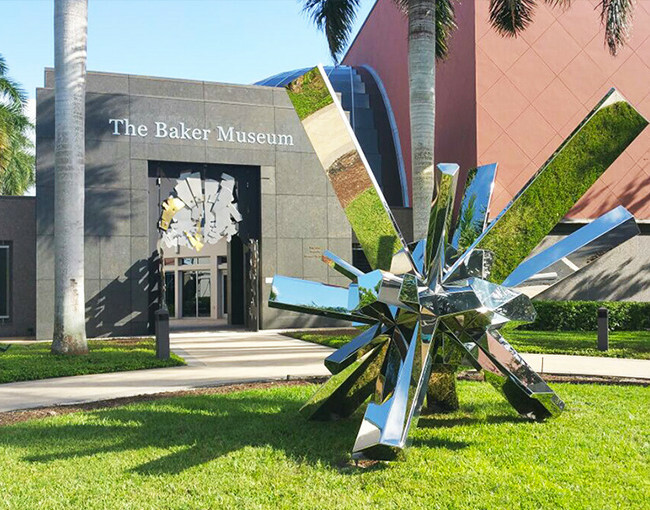 Visitors to Naples, Marco Island and Everglades City can take a break from the sun in one of the many art galleries or museums on Florida’s Paradise Coast, an area with a longstanding appreciation for the arts. The only thing as refreshing as a float through our lazy river or a sunning session in one of poolside cabanas is a dip in the ocean. You’re sure to enjoy soaking in the radiance of Southwest Florida’s award-winning white sand beaches, just a walk or shuttle away from Naples Bay Resort & Marina. 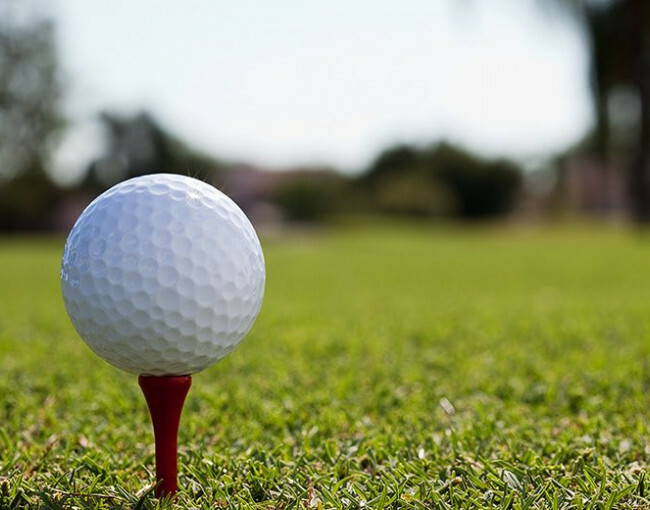 Naples Bay Resort has partnered with some of Naples’ best golf courses, from championship courses in a lush Everglades setting to courses that combine open water, sawgrass marshes, broad fairways, and elevated greens. 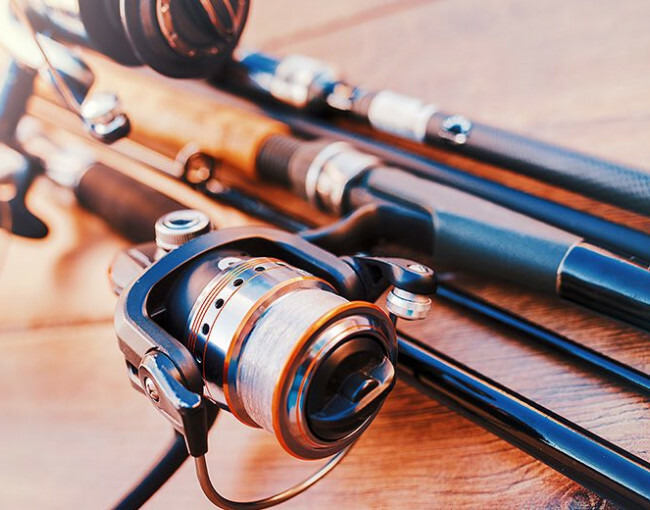 Licensed anglers can fish within five miles of the shore in the Gulf of Mexico, in the mangrove forest that lines the Intercoastal waterways between Naples and Marco Island, on Gordon River, in Big Marco Pass, and near the many docks that line the bay’s canals and waterways. 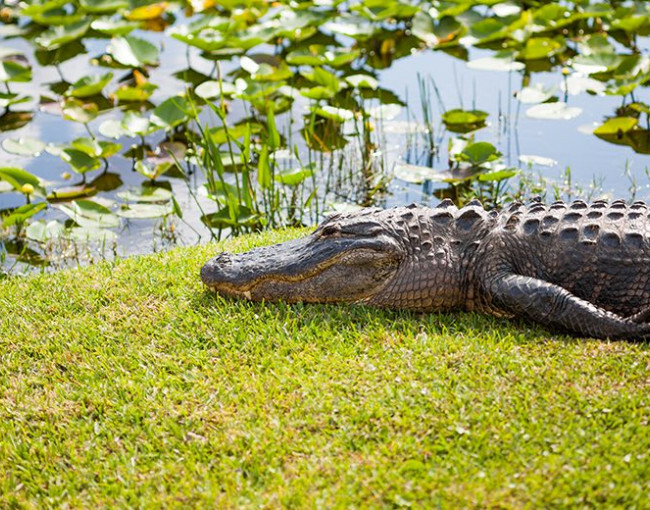 Just thirty minutes from Naples Bay Resort & Marina lies one of the country’s most famous natural habitats. 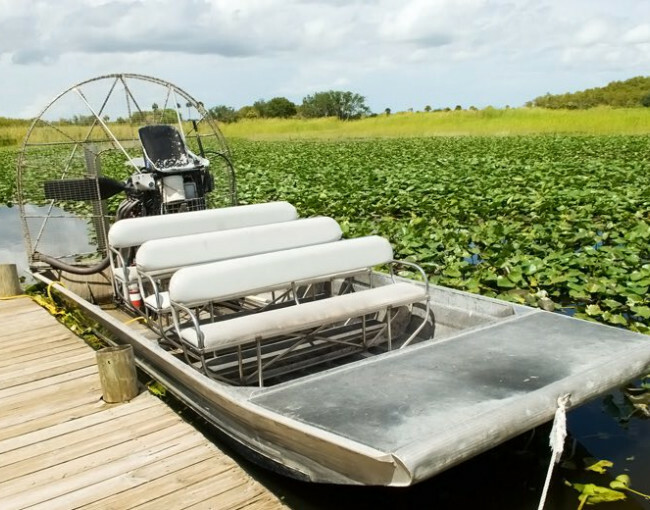 The legendary Florida Everglades offers a thrilling immersion into native Florida and its beautiful wildlife, such as colorful birds, schools of dolphins, wild alligators, and more. 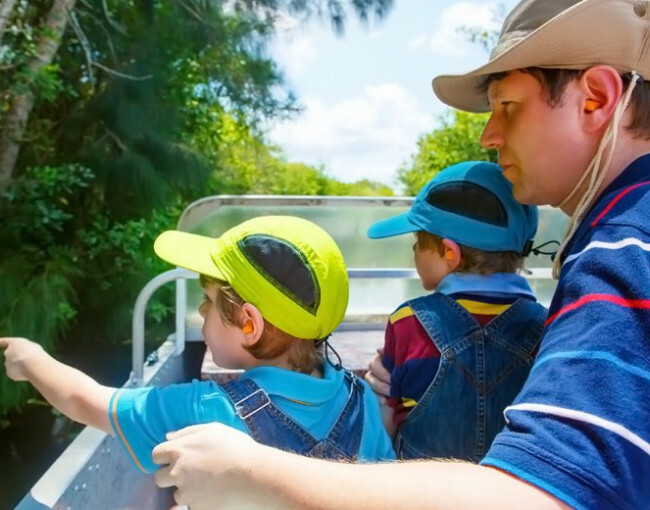 Whether you prefer checking out the animals at the historic Naples Zoo, catching one of our beautiful Naples sunsets aboard a sunset cruise, or journeying into the Everglades ecosystem at the Swamp Sanctuary, there are plenty of ways to discover the natural beauty of Southwest Florida. Naples Bay Resort & Marina is just steps from the rustic boutiques at Tin City and the sophisticated stores of downtown Naples’ famed Fifth Avenue South and Third Street South.Waterside Shops and Coastland Mall are also just a short drive away and bustling with designer stores, quaint art galleries, and specialty merchants, this lively entertainment district is a local favorite. Our concierge team is waiting to help you plan your next dream vacation! Just 30 minutes from Naples Bay Resort & Marina lies one of the country’s most famous natural habitats: the legendary Florida Everglades. 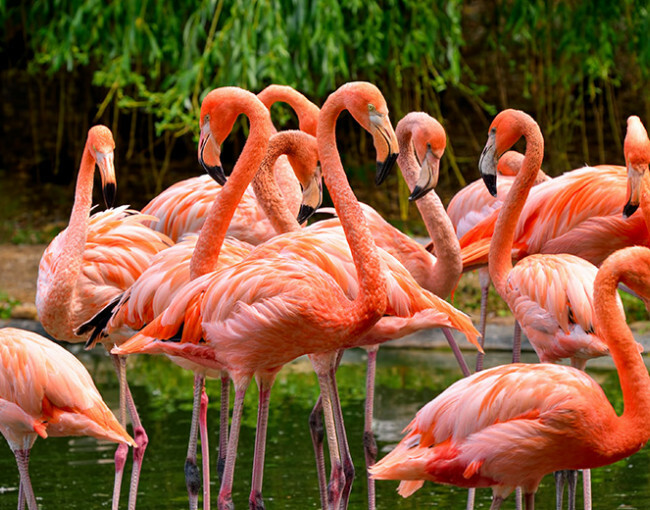 Offering a thrilling immersion into native Florida, the Everglades’ renowned wetlands provide visitors first-hand encounters with colorful birds, schools of dolphins, wild alligators, small sharks, rare flowers, and on occasion, the elusive Florida panther. Marco Island Boat Tours will take you deep into the islands for an unforgettable experience, whether it’s a two-hour Dolphin, Birding and Shelling Tour or an even more immersive 10,000 Islands Excursion. 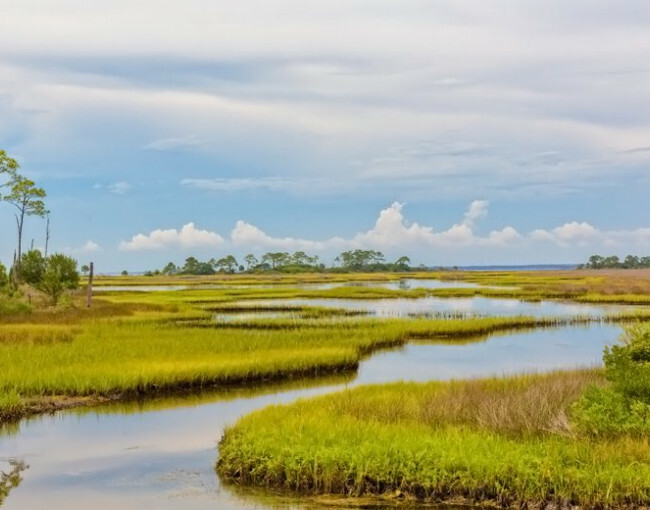 Gather Florida’s magnificent shells on remote, uninhabited island beaches, and kayak amongst Cape Romano’s Dome Homes or in magnificent Morgan Bay. The Private Beach, Boating and Fishing Fun Trip has something for everyone.